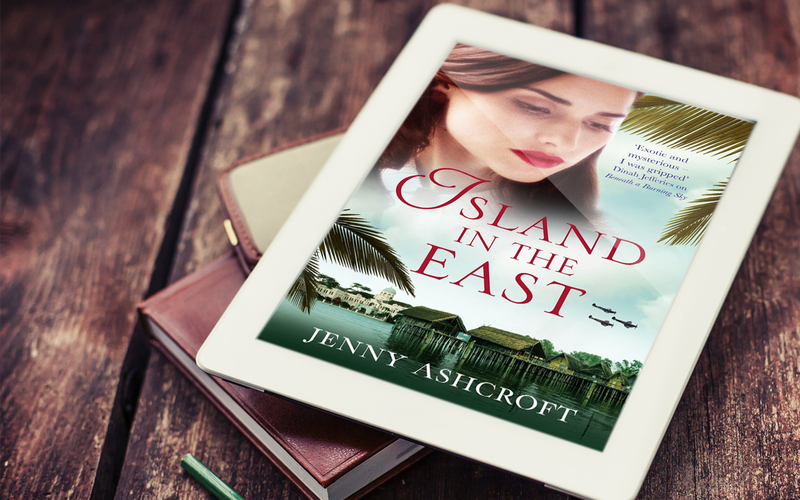 “Set in 1890s and 1940s Singapore, the stunning Island in the East is a story of love, sisterly rivalry and the true cost of betrayal. Vivid, authentic and utterly beautiful, it’s the perfect read for fans of Victoria Hislop, Fiona McIntosh and Kate Morton. 1897: twenty-year-old identical twins, Harriet and Mae, born from a scandalous affair, have spent their lives slighted by gossips. They’ve carried each other through the loneliness, believing that together they can survive anything. But then their mysterious benefactor sends them to Singapore to live with his relative, the watchful David Keeley, who will choose one of them to marry. In the tension of David’s house, a distance opens up between the twins, but it is only when they meet the handsome Alex Blake that their relationship truly fractures, resulting in a life-shattering betrayal with devastating consequences . . .
1941: Ivy, an intelligence officer with the women’s naval service and carrying her own ghosts from Blitz-torn London, is posted to wartime Singapore and arrives to the looming threat of a Japanese invasion. Nothing can prepare her for what’s waiting on the island – not the unexpected love, nor the strangers from her grandmother, Mae’s, past, and the shocking secrets that now echo down through the generations. Note: This review is spoiler-free! Why did I pick it? 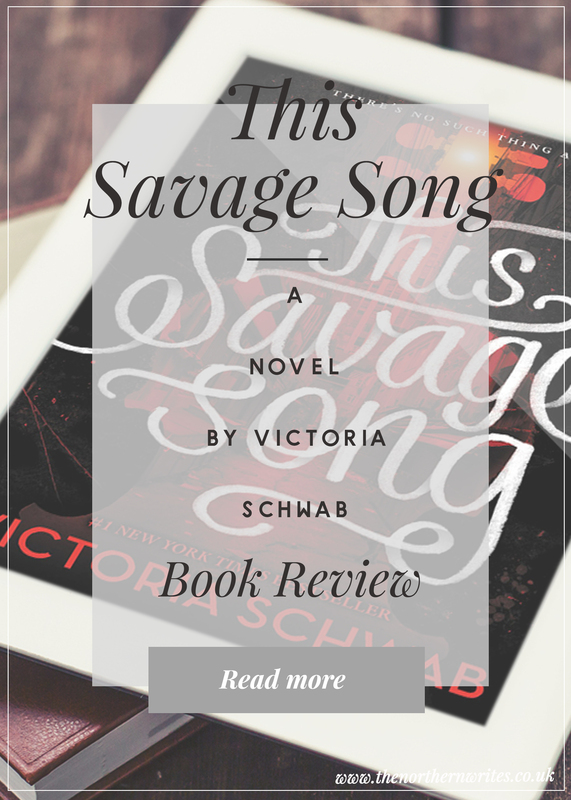 Having previously read and loved Jenny’s first book, Beneath a Burning Sky I couldn’t wait to see what her second novel had in store. I really enjoyed the switch between the two time periods and felt the story progressed well across both. It was really clever how something happening in 1897, could then force a revelation in 1941 and vice versa. It really kept you guessing the whole way through and caused pretty much every chapter to end in a “cliffhanger”. Very cruel you might say but it kept me reading as I couldn’t put it down! I loved the locations in this book. One of my criticisms of Beneath a Burning Sky was the lack of descriptions but this book had more than enough. It might have helped that I have visited Singapore before and so could picture some of the locations a little easier I guess, but it was still very detailed. The addition of the changing landscape and culture of Singapore over the two time periods was also intriguing. I really love a book that keeps you guessing. Especially one where you really think you’ve got the outcome nailed right until the very end… when you realise how completely wrong you were! It made a refreshing change from some of the more predictable storylines I’ve read lately. Jenny certainly knows how to keep you guessing! Another fast-paced adventure that I couldn’t put down, I can’t wait for the next one.